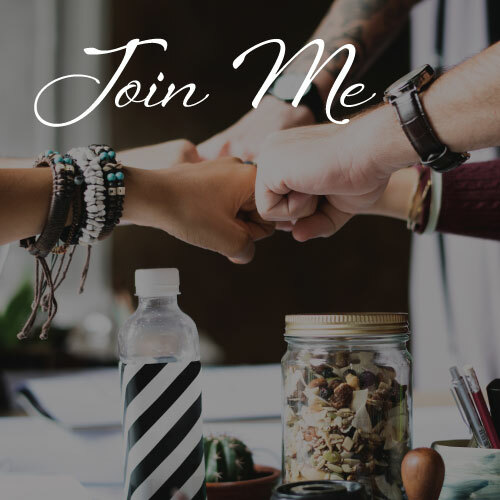 Outer dimensions and hardware remain unchanged. 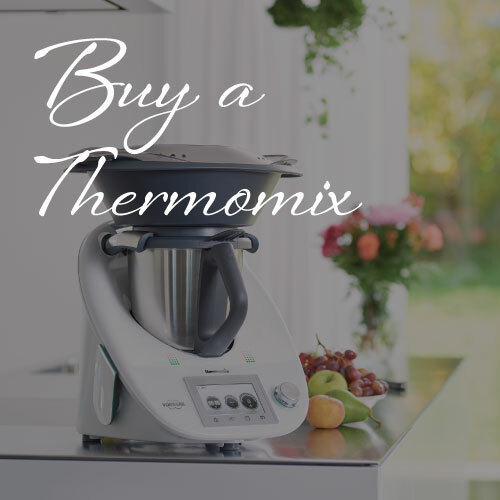 The Thermomix TM6 has 34.1 cm high, 32.6 cm wide and a depth of 32.6 cm and a weight of 7.95 kg. 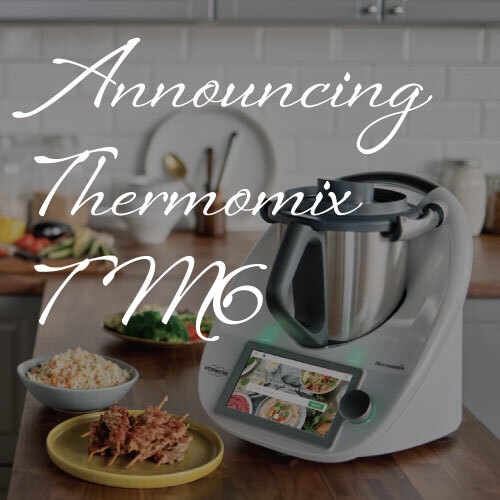 The Thermomix TM6 looks similar to the Thermomix TM5, but comes with new and exciting enhancements. 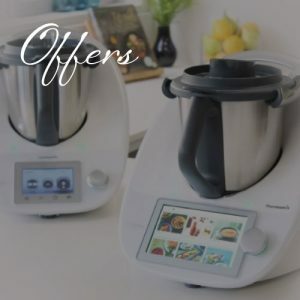 All classic functions will still be there; mixing, steaming, blending, weighing, stirring, grinding, whisking, emulsifying, simmering, kneading, cooking, chopping. Guided Cooking: The guaranteed successful cooking method that takes users through recipes step by step with clear on-screen instructions to achieve perfect results. Temperature and timings are set automatically by the Thermomix®, so even sophisticated recipes can be followed with ease by chefs of any skill level. 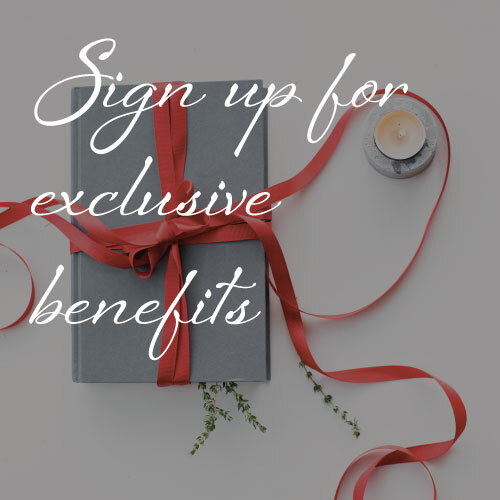 PLUS: Personalised customer service, cooking classes as always.